One of my goals for 2016 is to read more of the wine books I own, thus the increase in book reviews on the site. For me, these books are a huge part of my wine education and I’m happy I made the commitment to get through even more of them. Plus, I’m excited to share them with you! 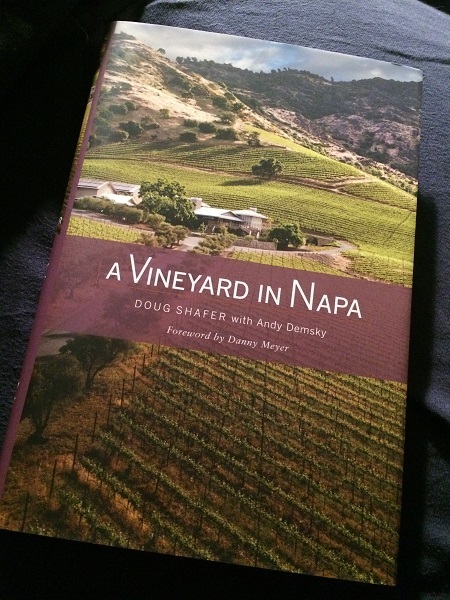 A Vineyard in Napa by Doug Shafer with Andy Demsky has sat on my shelf far too long and I’m so glad to have finally read it. At its core, this is the story of how the Shafer family – led by Doug’s father John – left Chicago in the 1970s to follow John’s winemaking dream. Beyond that, it’s also the story of how Napa developed into the wine region it is today. This book gives a behind the scenes look at how the winemakers in the Valley came together in the early years to create their own governing body and to designate their AVAs. This book is chock full of interesting California wine history that extends well beyond the Shafer family. That said, the Shafer family played a pivotal role in shaping that history, in particular in the creation of the Stags Leap AVA and all the drama that came with that process. Reading this, I was fascinated to see how all the biggest producers in the area, as well as some of the lesser known vintners, came together (and sometimes tore each other’s ideas apart) to create a place that is now renowned for the quality of its wines. When people write off Ontario’s emerging regions I may just have to refer them to this book. I think people forget how regions like Napa got their start. Winemakers did not suddenly appear there with cellars full of Screaming Eagle and Opus One, they had to learn the quirks of the region year by year and they made more than their share of errors in the process. All regions start with one person deciding to grow grapes and make wine, then they have the ability to blossom into something extraordinary if the conditions and community are just right. Shafer Vineyards wines are now outside my budget, but in the 1970s they worried that $11 might be too much to charge. And given the many foibles they had as they developed their winemaking acumen (mudslides, a vintage reeking of sulphur, MIA winemakers), it may have been. But the story here is all about how the family pulled together and overcame any issues, supporting each other as they learned just how the winemaking business worked. And in doing so, they have remained a successful family-owned and operated winery—one that’s making wine which is consistently rated as some of the top in the world. Not all their early challenges were from inexperience—wild fires, a local outbreak of phylloxera, recessions and more all came into play to make the Shafer story one that will be eye-opening for anyone who has thought about winemaking through a romantic lens. 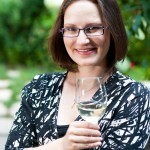 It is not easy to create a winemaking dynasty and it is even more difficult to do it with your family. In this case, the winery has brought the family even closer together, but Shafer writes openly about how he almost didn’t make the leap to becoming his father’s winemaker because he worried about the strain it would put on the family. 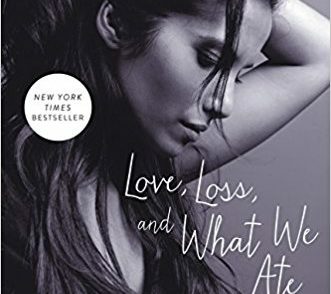 While this book was published in 2012, it still really holds up. The history of Napa winemaking is fascinating and the honesty with which Shafer talks about his early days of winemaking is impressive. A must-read for those who are interested in winemaking history and the development of California wine. 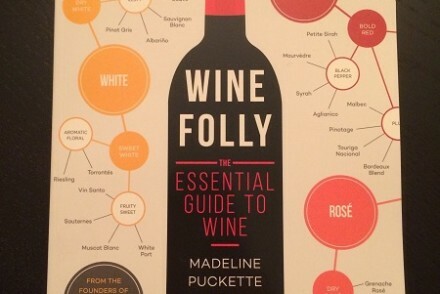 What’s your favourite book about winemaking? Share it in the comments or on social.